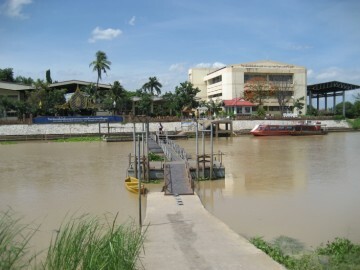 moat, which became later known as Khlong Pratu Khao Pluak. 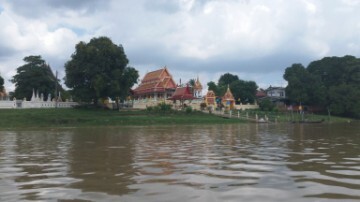 Ayutthaya in 1569 and a series of attacks by the Khmers, King Maha Thammaracha (r.
depth. 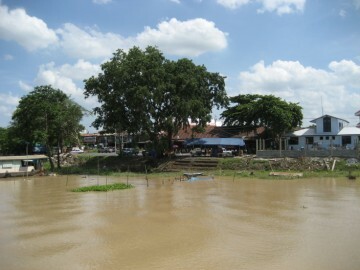 The Lopburi River encircled as thus the city of Ayutthaya at that time. which led to silting of this river stretch over time. 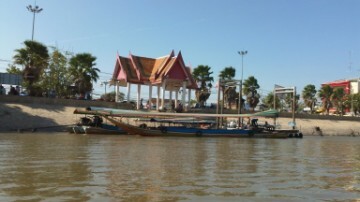 Khlong Sai in front of Wat Tong Pu. forming a strong whirlpool which undercut the embankment. 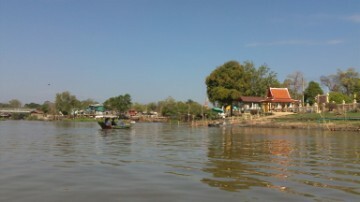 of the Pa Sak River. 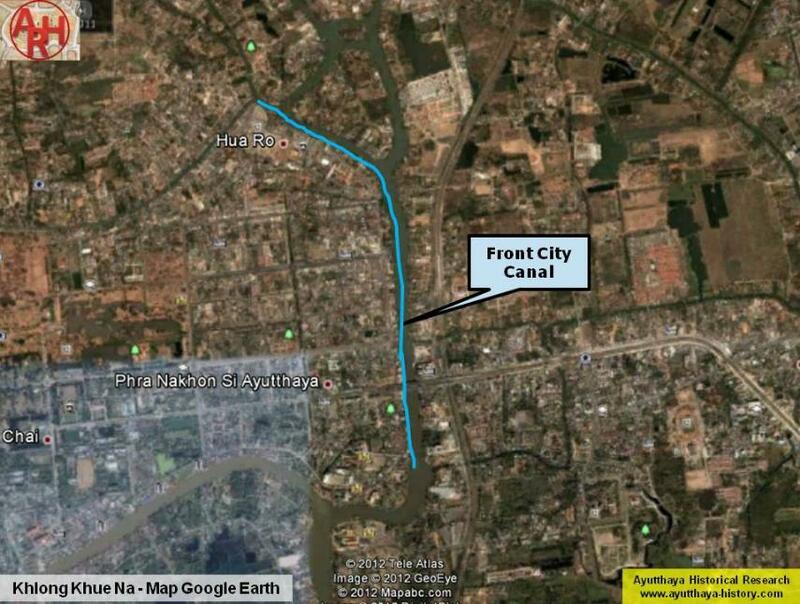 the city when the city walls were extended in the reign of King Maha Thammaracha. 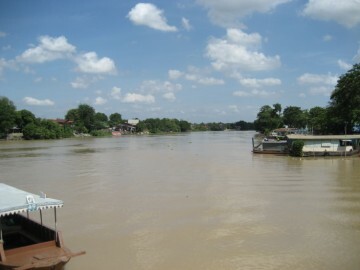 (1) A part of Khlong Ko Loeng will later become a stretch of the (new) Lopburi River. 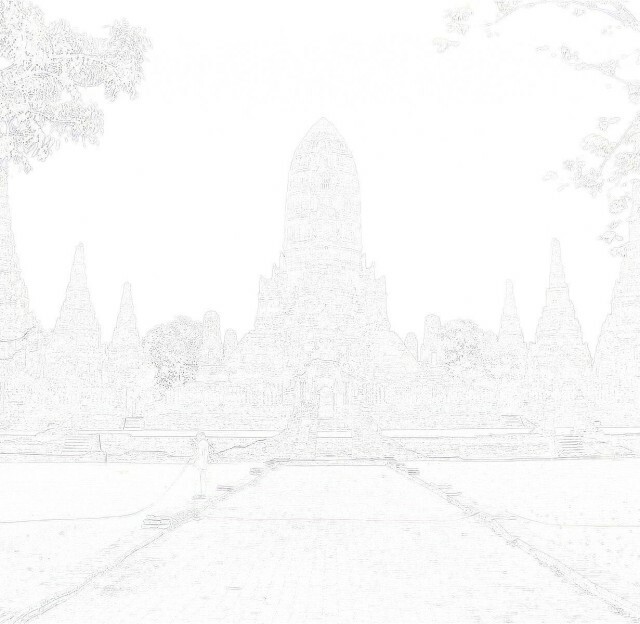 Source: British Museum - Ayutthaya’s Fortifications Rebuilt, 1580.